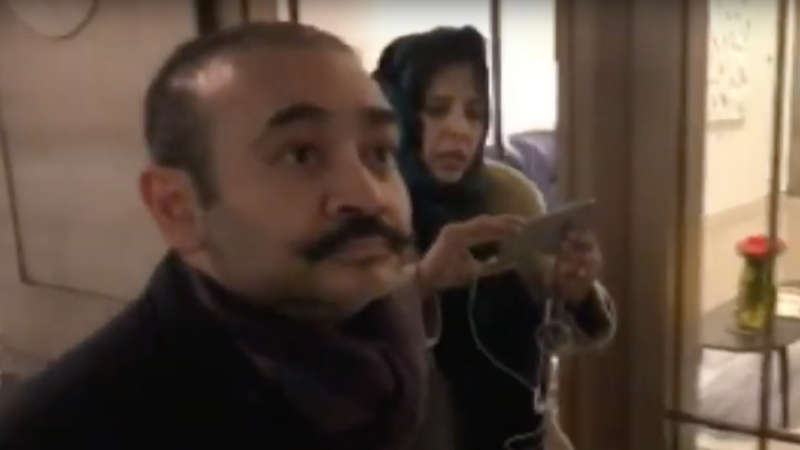 While New Delhi placed Modi on Interpol’s Red Notice list as early as last July, London was reluctant to detain the 48-year-old businessman, who was effectively hiding in plain sight, until he tried to open up a bank account on Tuesday. Having recognized India’s most wanted fugitive, a teller at Metro Bank in London reportedly contacted the police, who rushed to the scene to arrest the businessman. The Crown Prosecution Service, representing the government of India, then charged Modi with conspiracy to commit fraud and to conceal criminal property. Modi’s lawyers claimed the arrest was unnecessary and premature since their client was allegedly planning to surrender to police sometime next week. After spending the night in jail, Modi appeared at London’s Westminster Magistrates Court accompanied by his legal team, where he denied all accusations. Calling the charges “politically motivated,” the billionaire asked for £500,000 ($660,000) bail, but the court ordered him remanded in custody until his next hearing, on March 29. “Taking into account the extensive value of the amounts of these allegations, and the fact you access your means and the scope in this case…. there are substantial grounds to believe that you would fail to surrender before the court if bail were to be granted,” Judge Marie Mallon said. India, which has been seeking Modi’s extradition for months, welcomed the businessman’s arrest. “The Government of India continues to actively follow up this matter with the authorities concerned in the UK, with a view to have Nirav Modi extradited to India at the earliest,” a spokesperson said.